Photographs of locations in Massachusetts. 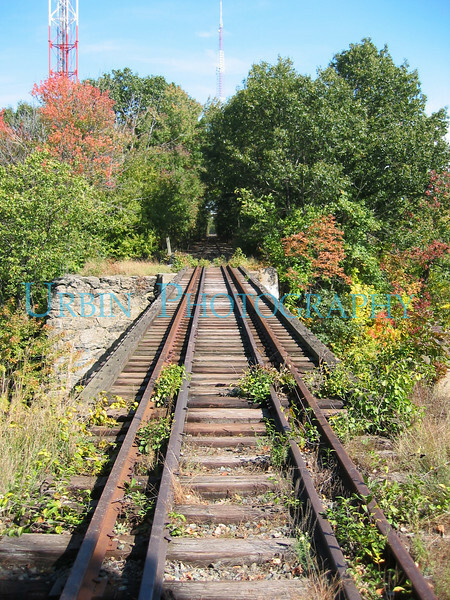 An old Railroad bridge over the Charles River. This one is located in Needham, MA.